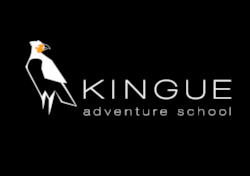 At Kingue we can also offer personalized courses for your friends and family. Choosing many disciplines in many areas of the country or even internationally. Contact us to find out more about a personalized course.